Compact Fluorescent Lightsbulbs: What to do if one breaks? 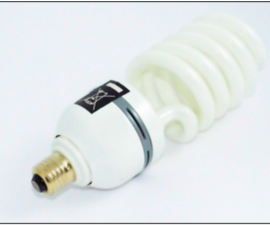 Here is a link to Compact Fluorescent Lightbulbs: What to do if one breaks? This document was compiled by The Canadian Partnership for Children’s Health and Environment (CPCHE). 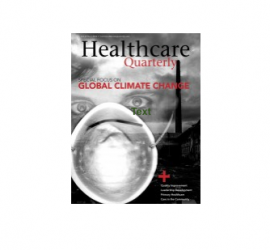 The new issue of Healthcare Quarterly with a special focus on global climate change has been released! 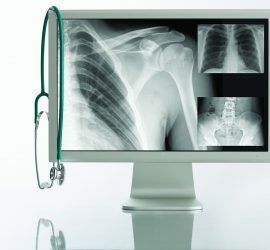 The issue includes five wonderful green articles, covering topics like organic waste reduction, plastics recovery, and climate change in health care.